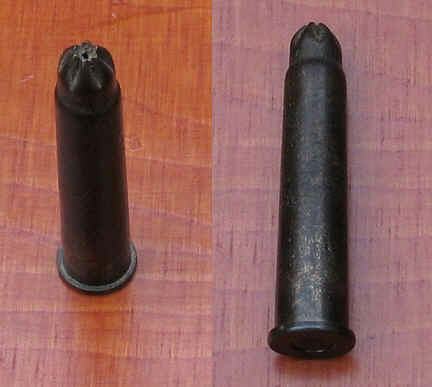 The ww2 Mills grenade could be used as a riflegrenade. The user had to screw a round base plate to the base plug. This way the grenade could be fired from the Cup Discharger with the use of a special cartridge. 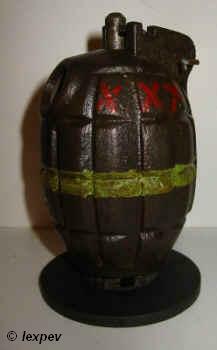 The grenade had to be fully inserted and the ring had to be pulled. The safety spoon was held in place by the discharger itself.